At The Lipo Guy, we know that having trouble nodding off at night is quite common. Chances are a mate or healthcare professional has raved about the benefits of melatonin. Which, on the surface, may sound terrific—after all, what harm could be done by taking a supplement that mimics one of the body’s most basic hormones? And while melatonin indeed has its pluses—and can be a boon for those who are traveling great distances—it’s vital to debunk the myths that surround it. With that in mind, here are four myths about melatonin—so that you can make an informed decision. Melatonin is naturally produced in your body—in the pineal gland, to be exact, which is located right above the middle of your brain. During daylight hours, this hormone remains inactive, while other hormones—such as cortisol—keep you awake and engaged. Once darkness falls, the pineal gland releases melatonin, which decreases alertness (and makes your bed all the more inviting), before lowering again to nearly imperceptible levels around 9 am. Consider it the body’s ultimate clock, an internal timer that encourages you to make the most out of daylight. But as natural as melatonin may be, our ability to produce it dwindles with age. And since melatonin levels are impacted by light, the shorter days of winter—as well as insomnia, working the graveyard shift or going on a transatlantic flight—can disrupt our usual production, leading to oversleeping in some and restlessness in others. Returning to optimal melatonin levels may be supported by the addition of taking it as a supplement. Melatonin not only provides natural support for sleep, it also encourages rest in the elderly, has a variety of potent antioxidant activities and helps circadian rhythms normalize after jet lag. Restful and Relaxing sleep aid- fall asleep quickly, promotes healthy sleep patterns. 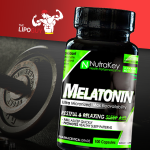 Melatonin is a powerful hormone antioxidant. Melatonin is generally only released during the sleep cycle. Dark & Low light conditions at night signal the pineal gland to begin secreting melatonin, which causes relaxation, necessary for healthy, restful sleep. Melatonin works against harmful free radicals when we sleep which is necessary to prevent illness and disease. 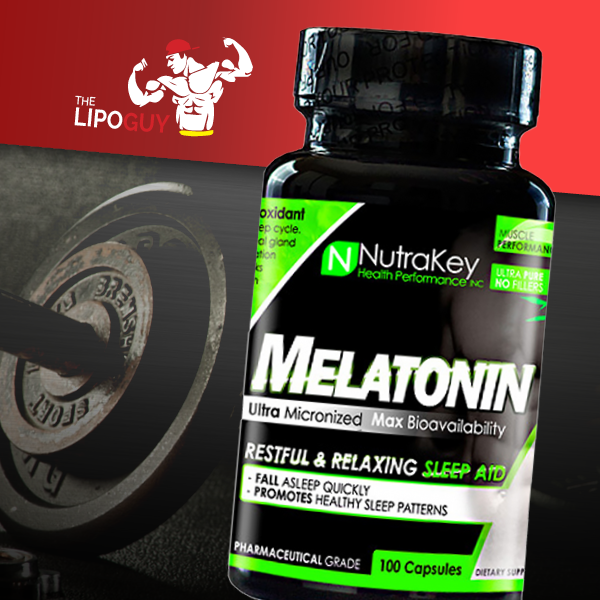 Melatonin has proven to be twice as active as vitamin E, believed to be the most lipophilic antioxidant. Necessary for healthy sleep. Inadequate melatonin levels are associated with poor sleeping habits, which can lead to a host of health issues. Sleep is important for brain function, sense of well-being, and healing muscle tissue. A healthy sleep cycle leads to good health in all areas of life.